From simple dental cleanings to x-ray exams and more, we offer a wide variety of dental services for patients to choose from. 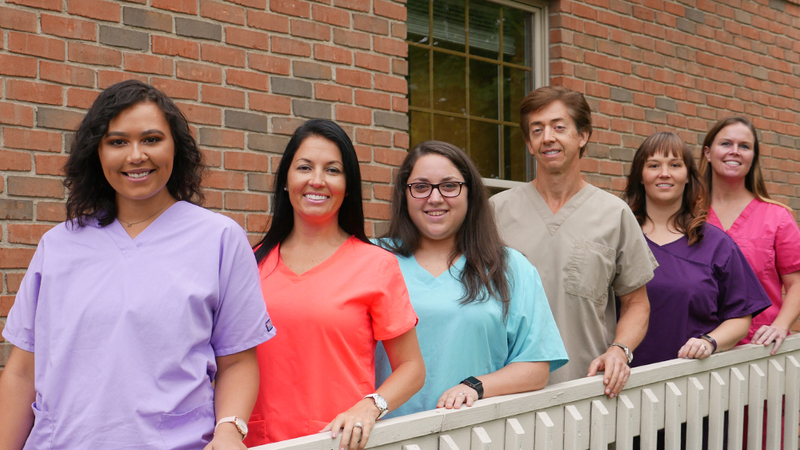 Located on County Road 25A, just off Interstate 75, we're proud to be a Piqua, Ohio dentist, and we're a convenient stop for patients living throughout the Miami Valley, including Troy, Sidney, Dayton and more. Dr. Andrews and staff made sure every single question I had was answered, and are always available if I think of any more questions I want answered. Their staff is the most friendly, welcoming staff I’ve ever dealt with. They are so warm and professional, and make the whole experience that much better. I was so impressed with the progress I was able to make after visiting them. All my questions were answered, and I feel a lot more confident and hopeful about the future. This is an outstanding dentist. 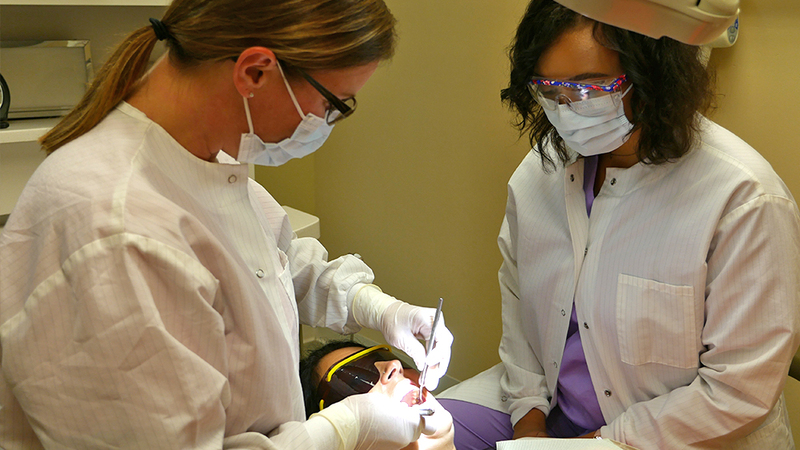 The dental hygienist is warm and welcoming and is not as critical as some I have been at at other dental offices. This is the first dental office that I have had such a positive experience; which has led to taking better care of brushing and flossing of my teeth. 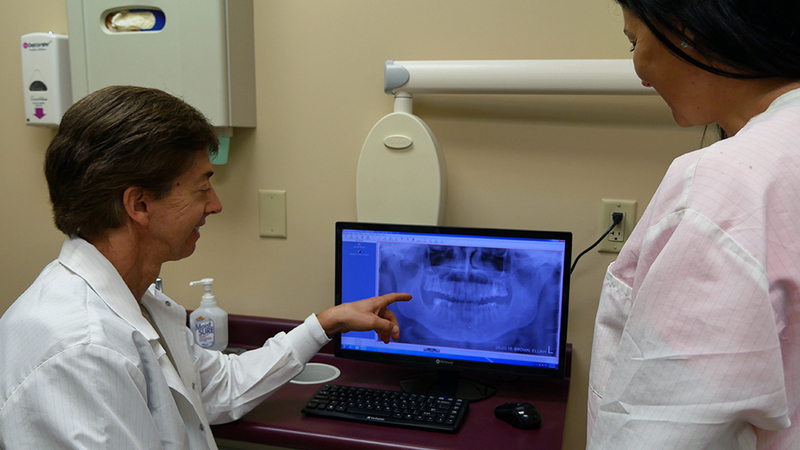 Dr. Andrew truly loves his job, which is going to make him better at dental work doing something he enjoys. Always a wonderful experience. The nurses and friendly and professional. Dr. Andrews is also very friendly and professional. He is thorough and gentle and attentive to detail. I’ve never been happier with any other dentist office. Though I have moved nearly 40 miles away I still drive to see Dr. Andrews and his staff. Thank you everyone for my healthy teeth.